Editor’s Note: I invited Andrew Kozlowsky to write about an exciting lesson he did with ELLs. 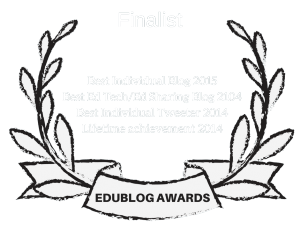 I’m adding this post to The Best World Poetry Day Resources – Help Me Find More. Andrew Kozlowsky has taught social studies in both middle and high school for seven years. 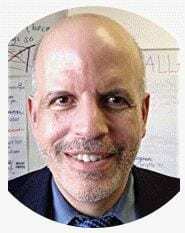 He is currently teaching at Quince Orchard High School in Gaithersburg, Maryland, where he teaches ESOL US History and AP US History. In his spare time, Andrew loves making tents with his daughter, Eleanor, playing chess, reading, and learning about new teaching strategies. I was just finishing up a unit on the Harlem Renaissance and was listening to one of my favorite education podcasts, Ed’s Not Dead, on my way home from work on a cold January afternoon last year. They were interviewing Zaretta Hammond, author of the best-selling educational equity book Culturally Responsive Teaching and the Brain. During the interview, Zaretta pointed out that too often, students of color are looked at with a deficit mindset by their teachers. This leads to lowered expectations, particularly for multilingual students. 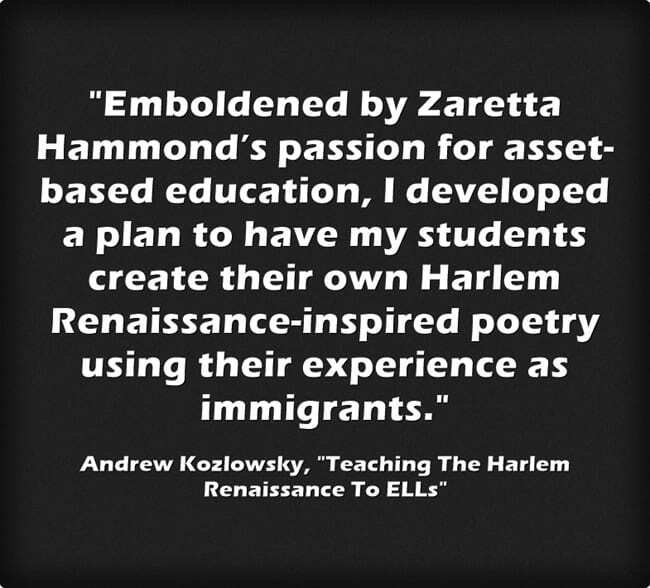 Emboldened by Zaretta Hammond’s passion for asset-based education, I developed a plan to have my students create their own Harlem Renaissance-inspired poetry using their experience as immigrants. In this way, my hope was to have them make connections between their experience and the content. Boy, was I in for a surprise. The poetry was some of the most powerful work I’ve ever seen as a teacher and the students responded with enthusiasm because their experience was the focus point of the lesson. It’s now my favorite lesson! We had spent the previous week or so learning about how the Great Migration carried hundreds of thousands of African Americans to Northern cities,leading to the development of communities where African Americans felt a sense of immense pride. Of course, this pride was always there, however, they could not, dare not, showcase it in the Jim Crow South. Despite the opportunity to exhibit pride in their African American culture like never before, life was far from perfect in Northern cities. The resurgence of the Ku Klux Klan after the release of the movie Birth of a Nation in 1915 brought back an all too familiar terror for African Americans. Unlike the original KKK, this new iteration was not limited to the South. At its peak, the KKK had between 3 million and 5 million in the North alone. I also would be remiss if I did not teach my students about the Red Summer of 1919, when there were hundreds of racist murders in cities across the United States. We started our Harlem Renaissance poetry lesson by reflecting on all of the positive and negative changes that African Americans faced during the Harlem Renaissance to set the stage for the poetry. There was a lively discussion about the similarities between the treatment of African Americans in the 1920s and immigrants in the US today. The crux of culturally responsive teaching is finding ways to tap into the schema, or previous experience, of the students so they can make a connection with the material. This is especially crucial for new arrivals to the US, as most have never taken a US history course before. Next, we analyzed the poems If We Must Die by Claude McKay and Harlem by Langston Hughes. I projected a Spanish version of the poems as well so all students could follow along with the poem. Students analyzed the main idea, theme, and emotion of each poem. Next, we analyzed the poem, I, Too by Langston Hughes, which would serve as their model for their poems. Finally, it was time for the students to write their own poetry. Some were excited, some were nervous, and others needed a boost of confidence. This part of the lesson is always the hardest for teachers. It’s the make or break moment when you either find out your lesson worked or it didn’t. Well, the students didn’t disappoint. Their powerful words showed that not only did they understand some of the experiences of African Americans during the Harlem Renaissance but they got to reflect on how they felt about their own identity in the United States. With a little bit of scaffolding and high expectations, the students were given an opportunity to show just how powerful they are. I hope this is a lesson that sticks with them as they continue to grow and evolve. I know it has changed me as a teacher.